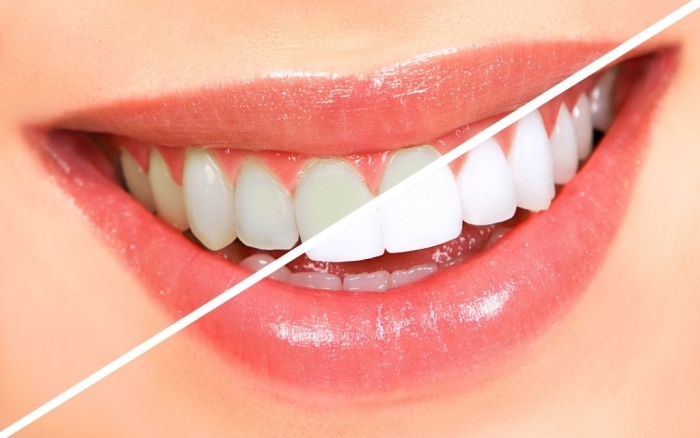 How Can I Whiten My Teeth Easily & Naturally? Home/Others/Lifestyle/How Can I Whiten My Teeth Easily & Naturally? How can I get a white smile? Do your teeth prevent you from smiling? 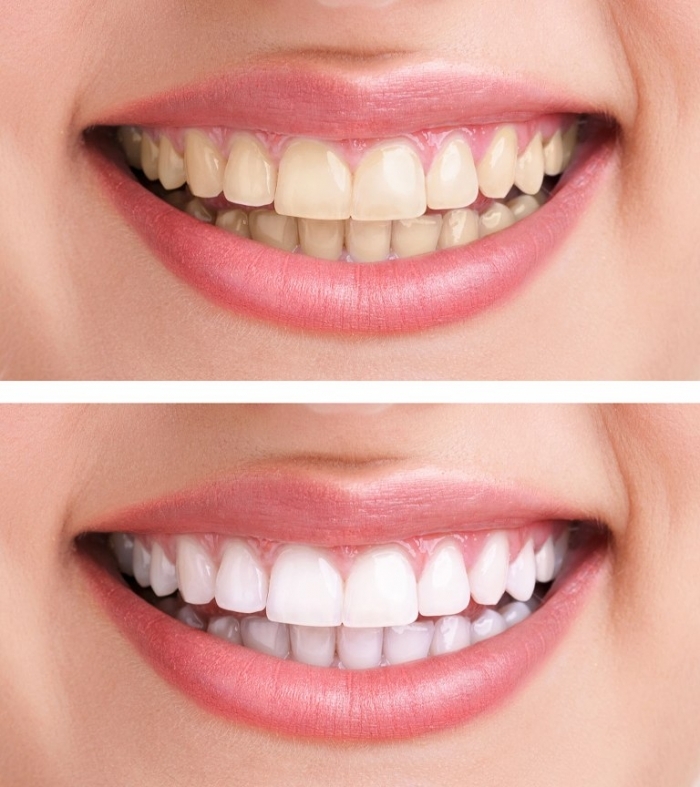 Do you want to change the color of your teeth because they make you feel embarrassed when you smile? Do you want to show others a beautiful smile which is whiter and more impressive without costing yourself a lot of money? Here is what you want. You are not the only one to suffer from the problem of yellow or discolored teeth. There are many people who have the same problem and some of them care about changing the color of their teeth to be whiter as a sign of personal hygiene, while the others do not care about that and they even leave their teeth to be yellower than they are. Whitening your teeth is a necessity for your health and for making you look catchier when you smile without feeling embarrassed. Getting your teeth yellow is a natural thing that normally happens over time and there are several factors that are responsible for that such as ignoring brushing teeth, drinking red wine and coffee, smoking and even using tap water that contains fluoride. 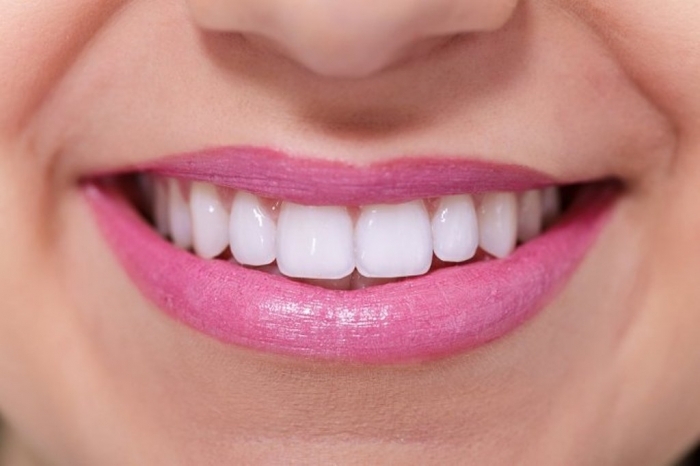 There are several methods that you can use to whiten your teeth; some of these methods may cost you a lot of money while the others are extremely inexpensive since they can be prepared at home to be called home remedies. 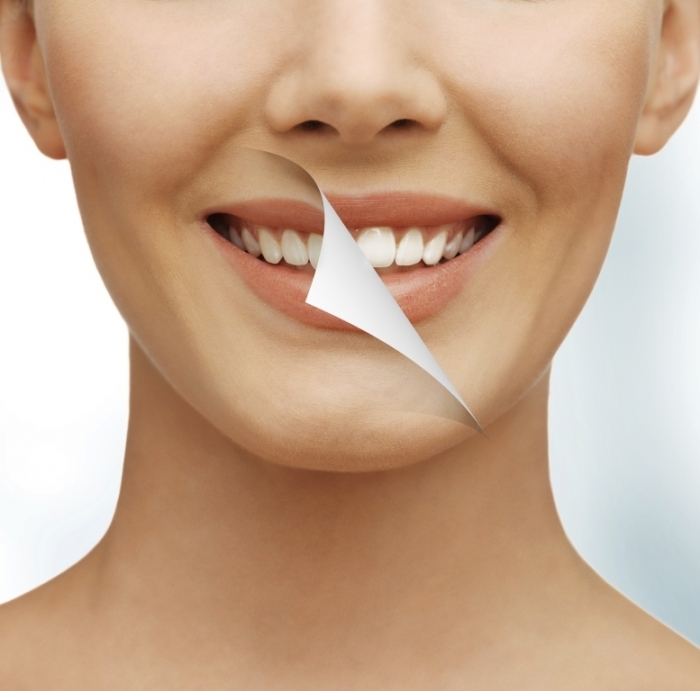 Here are the tips that can help you to make your smile whiter and more beautiful. 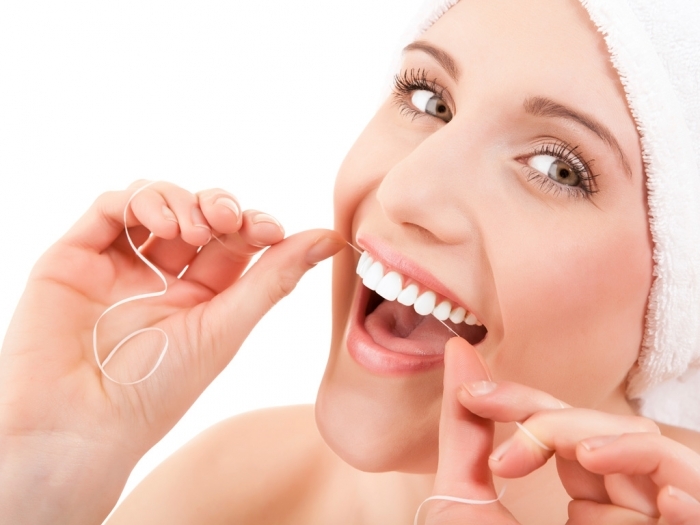 It is one of the most common methods for whitening your teeth. The whitening toothpaste is used like other traditional types of toothpaste that are commonly used. Brush your teeth for about two minutes, not less than two minutes, and rinse your mouth. Purchase the whitening gel that is approved by the American Dental Association (ADA) and follow the instructions accurately to avoid harming your teeth. Rinse your mouth thoroughly after finishing to remove the gel in your mouth. The whitening strips are not the same and this is why you have to know what you should purchase to make sure that it is good for you. 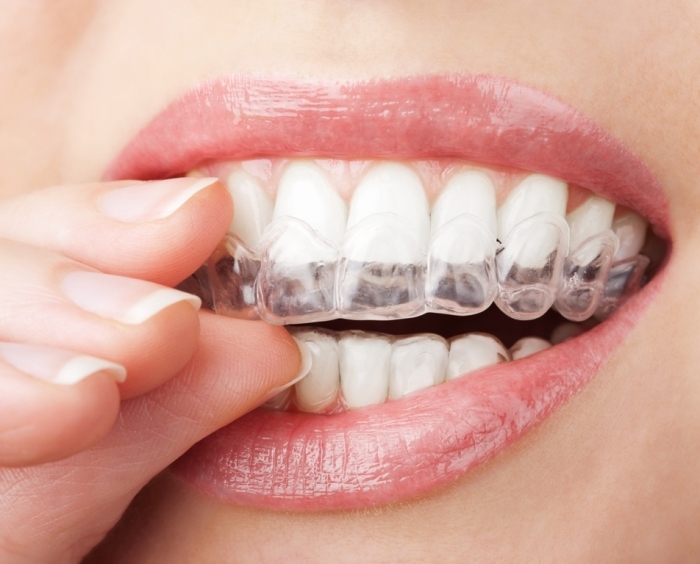 The white strips which are made of polyethylene are the best choice for you and they should be free from chlorine dioxide to protect your enamel. After purchasing the whitening strips, follow the instructions that are associated with applying the strips and the amount of time that is required for leaving them because these instructions vary among the whitening strips. Where are the natural remedies that you told us about? 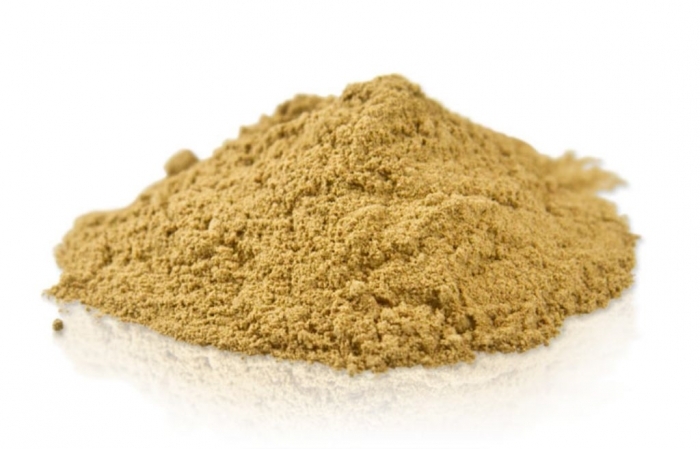 It is used for treating skin wounds and it can also be used for whitening your teeth. It is usually placed in a brown bottle to keep the light out and prevent it from affecting the solution inside the bottle. 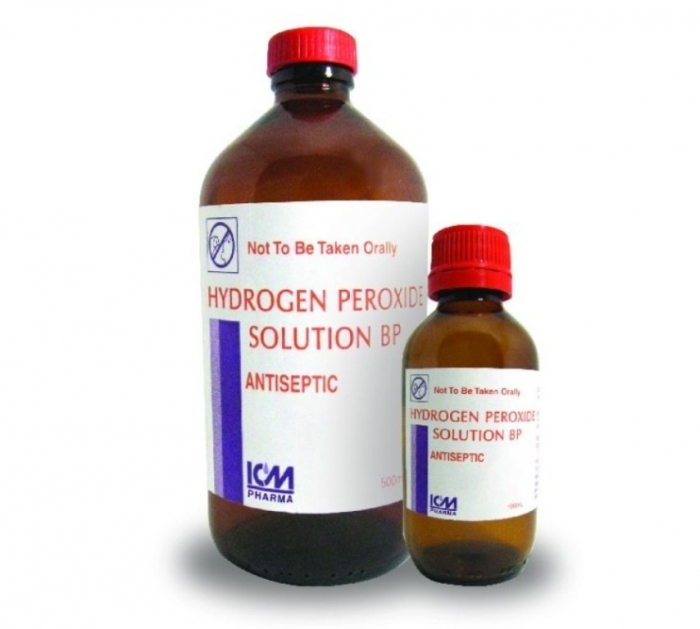 Hydrogen peroxide 3% is the most appropriate for you and is the safest to be used for whitening your teeth. It is used with water as a mouthwash before brushing your teeth. 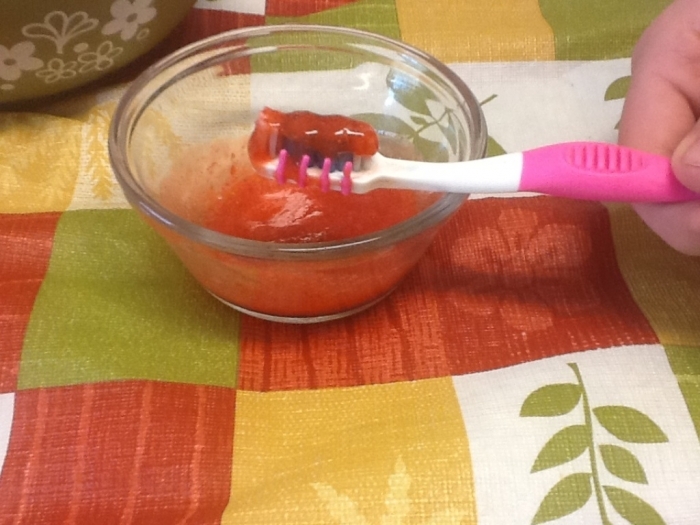 Wet your toothbrush with water and then cover the bristles with baking soda. Brush your teeth for about 2 minutes and then rinse your mouth. This method can be used for just once or twice a week in order not to harm your teeth and damage the enamel that coats them. 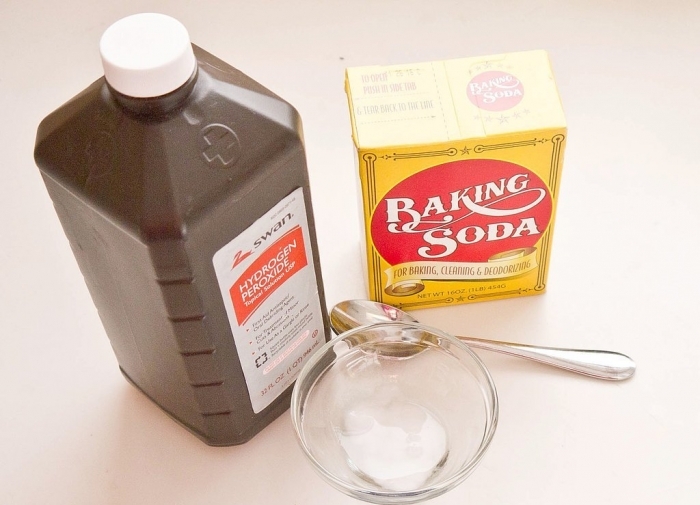 A mixture of baking soda and hydrogen peroxide can help you to clean your teeth and whiten them thoroughly. Mix 3 teaspoons of baking soda with 2 teaspoons of hydrogen peroxide and just a little salt to finally get a paste for brushing your teeth. You can change the amount of the ingredients to get the thickness that you want like that of the normal toothpaste that you use. Do not add too much salt in order not to harm your teeth as it is abrasive. 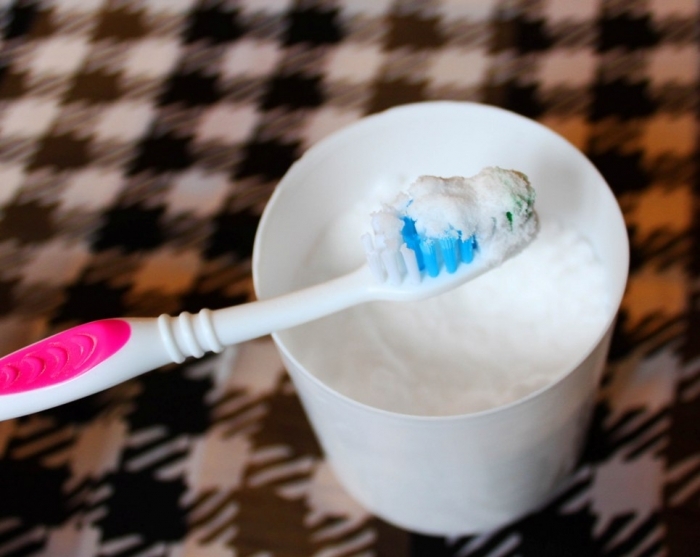 After brushing your teeth gently with this mixture and covering all your teeth, leave the mixture for about 2 minutes and then rinse your mouth. It is enough to use this mixture once a week. 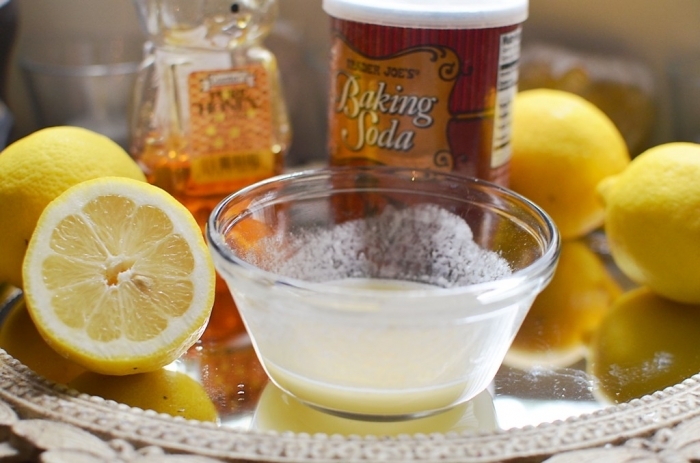 Mix a ¼ cup of baking soda with the juice of ½ a lime or lemon and then rub your teeth with the mixture using a cotton ball or paper towel and leave it for a minute. Rinse your mouth quickly and do not leave the mixture over your teeth for a long time. It is enough to use this method once a week. 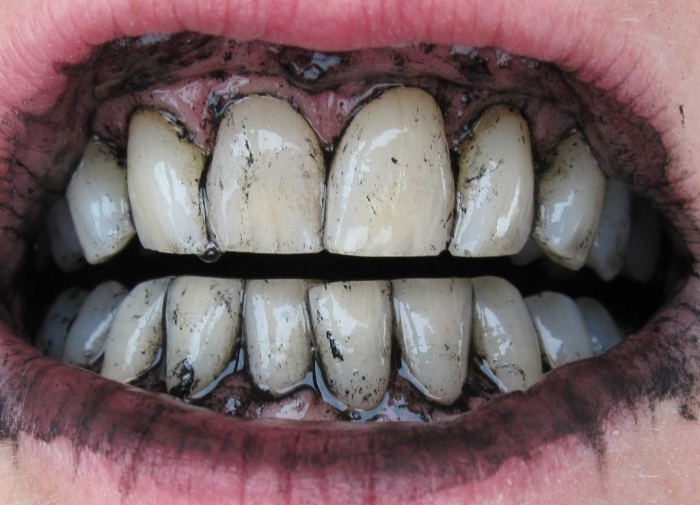 ♦ Rub your teeth with charcoal for at least 30 seconds and brush your teeth with toothpaste after rinsing your mouth. ♦ Mash some strawberries and turn them into paste. Apply the strawberry paste over your teeth through using your finger or your toothbrush and leave it for about 2 minutes or more. 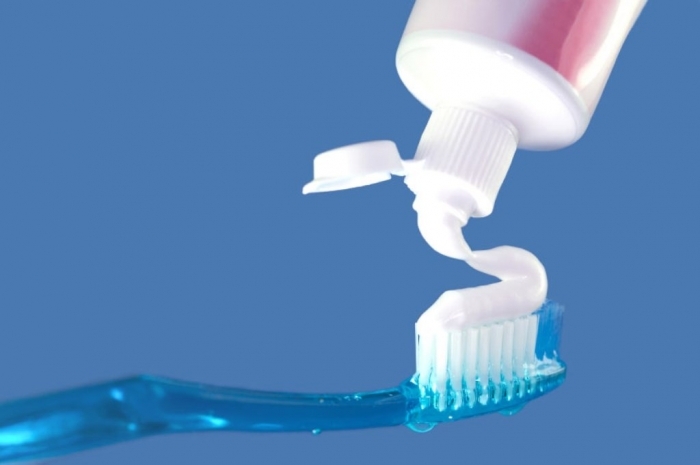 Brush your teeth after rinsing your mouth through using fluoride toothpaste. 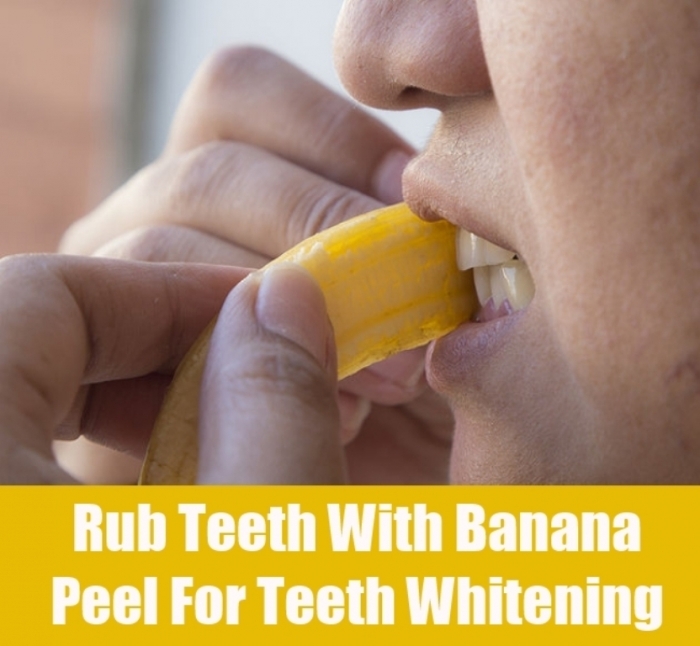 ♦ Rub your teeth with the inside of an orange or banana peel each time you brush your teeth with fluoride toothpaste and keep doing this for at least a week. It is really one of the most effective solutions for whitening your teeth and even keeping them healthier. It is unique and exceptional since it allows you to get healthy gums and teeth and rid your mouth of bad odors to enjoy fresh breath. 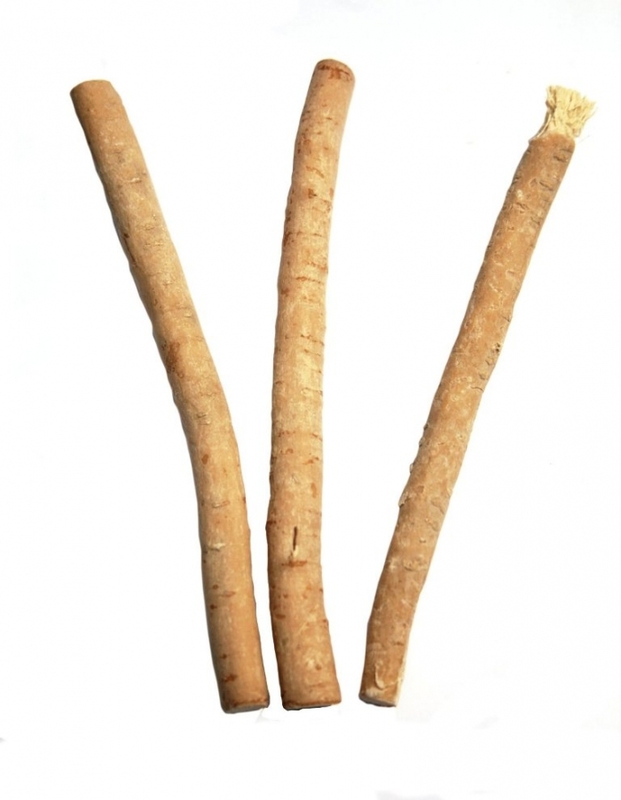 You can also try the toothbrush stick that is believed to be the best solution for healthier teeth and gums. ◘ Avoid drinking or eating anything that can stain your teeth. You have to stop smoking, reduce the amount of soda that you drink, lower the consumption of coffee, tea, red wine and other beverages that contain tannins. ◘ Increase the consumption of foods that keep your teeth white such as carrots, apples, celery, strawberries, lemon juice and hard cheese. ◘ Brush your teeth twice a day, one of them in the morning after breakfast and the other one in the evening before going to bed. 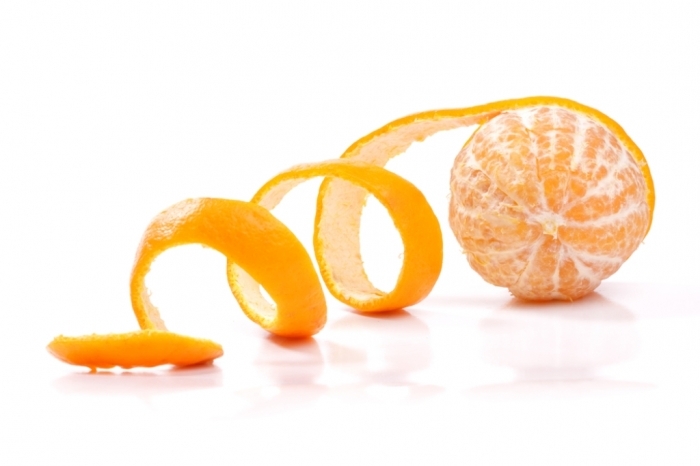 You have to do this regularly to remove what remains after eating and drinking and to rid your mouth of plaque. ◘ Remove plaque by flossing once a day and kill bacteria and bad odor by using mouthwash. 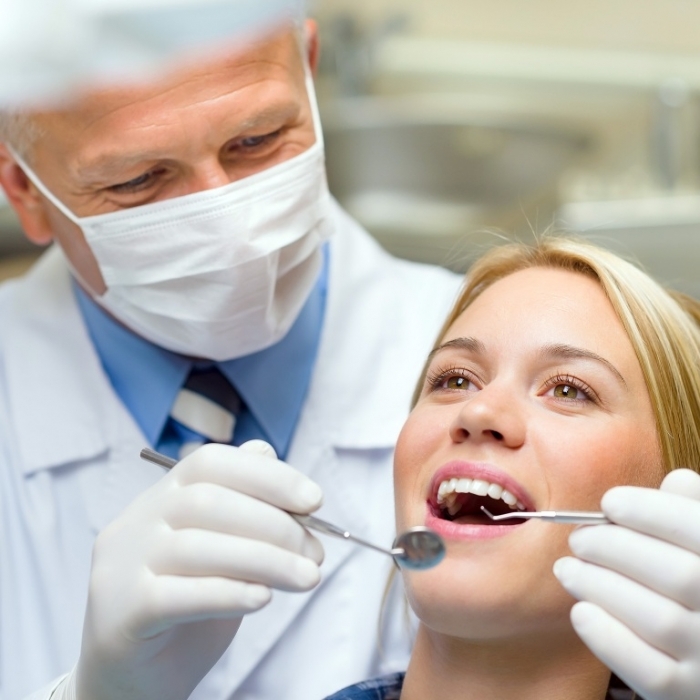 ◘ Visit your dentist regularly to make sure that your teeth are healthy. ►Do not forget that before trying any of these remedies and tips, you have to ask your dentist whether what you are going to try is safe and beneficial to you or not in order not to harm your teeth and damage them.